If it is a campaign's job to make a lasting impression on the viewer, who needs big data when you can have a twerking businessman in hot pants and heels? There’s mounting resistance to the idea that data and targeting will save advertising. Byron Sharp might end up being the Karl Marx of this movement thanks to his book How Brands Grow: What Marketers Don’t Know – ironically, one the most rigorously researched books about the industry. Sharp argues that trying to build relationships with consumers is a waste of time and that advertising works best when it creates distinctive messages that stay in people’s minds until they go shopping for something in that category. 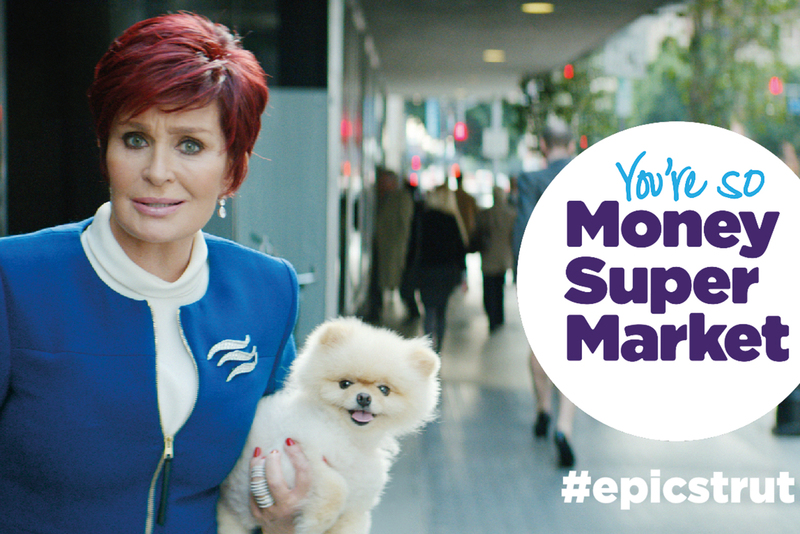 In 2015, there was no ad more distinctive than Moneysupermarket.com’s "epic strut" by Mother. No-one who saw it will soon forget the image of the protagonist, Dave, twerking his way down the street in denim hot pants and heels to The Pussycat Dolls’ Don’t Cha. When the ad was released, it was the top trend on Twitter and got millions of hits on YouTube. 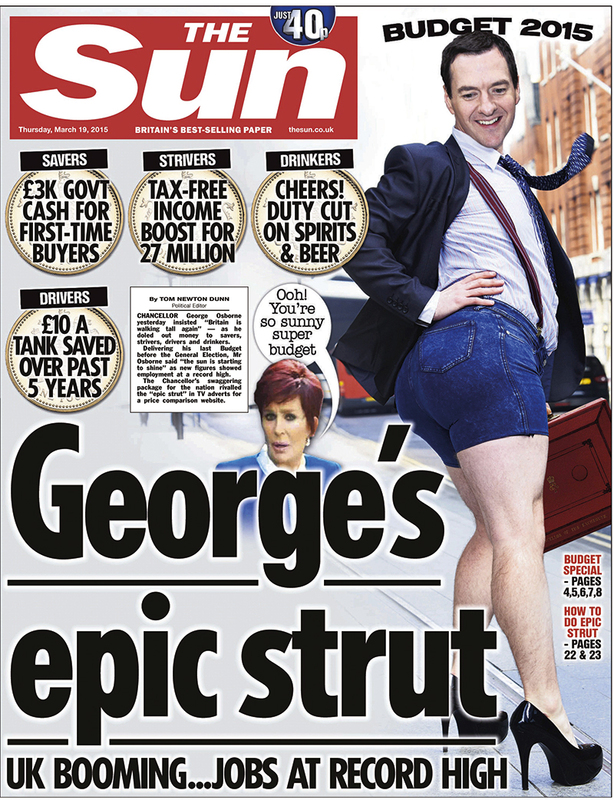 It also touched culture: when The Sun needed an image for its front page to convey George Osborne’s swaggering 2015 budget, it put the chancellor’s head on Dave’s body and headlined it "George’s epic strut". Dave Trott got in touch with Mother to say the coverage in The Sun was better than any industry award; Osborne calling it "genius" couldn’t have hurt, either. 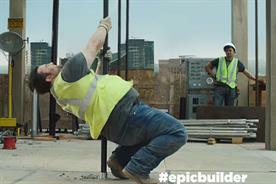 Mother followed "epic strut" with "Colin" – an ad about a builder who performs a pole dance because Moneysupermarket.com has made him feel so epic. The spot rode the wave of goodwill created by "epic strut" to get copious amounts of earned media but was no poor relation to the original ad. As a result of the campaign, Moneysupermarket.com received more traffic to its website than at any point in its history and the business grew by 38 per cent. Sharp might call the campaign a prime example of achieving meaningful distinction through effective sensory and semantic branding cues. But "epic" works just as well. Hot on Dave’s high heels, Sport England’s powerful behaviour-change campaign was designed to reverse the statistic that two million fewer women than men exercise regularly. After analysing five years’ worth of Sport England research, FCB Inferno’s strategy team concluded that the work needed to tackle one of the main barriers to women exercising: the fear of judgment. Instead of using intimidating images of models with tiny waists talking about winning, the campaign championed women of all shapes and sizes with confidence and a "don’t give a damn" attitude. Elements included TV, cinema, print, digital and social activity. Sport England also teamed up with Marks & Spencer to create a range of T-shirts. In less than a year, the "this girl can" social community rose from zero to 324,000 people on Facebook, 82,000 on Twitter and 26,000 on Instagram. The films have been viewed 37 million times. 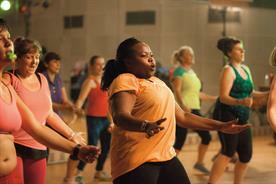 The campaign toolkit, which explains how to get women exercising, has been downloaded 7,000 times. Meanwhile, sports clubs, universities, schools and companies including Credit Suisse are using "this girl can" to encourage women to become more active. To top it off, quantitative tracking found that more than one in three who had seen the campaign claimed to have increased their activity as a result. It seems a crazy idea on paper: take a bunch of wealthy, world-famous footballers and make a virtue of how unpopular they are. But that is what Iris did for Adidas with this provocative celebration of alpha-male confidence, using stars such as Luiz Suárez and Lionel Messi. The YouTube video instantly went viral with 25 million views and 200,000 shares. The football boots launched at the same time were Adidas’ most popular to date. To neuter the YouTube trolls, the brand actively responded to comments on social media and was seen to give as good as it got. All in all, a compelling film with a clear campaign strategy. Ahead of National Blood Week, Engine and NHS Blood and Transplant persuaded high-profile brands and locations to remove the letters A, O and B from their names. 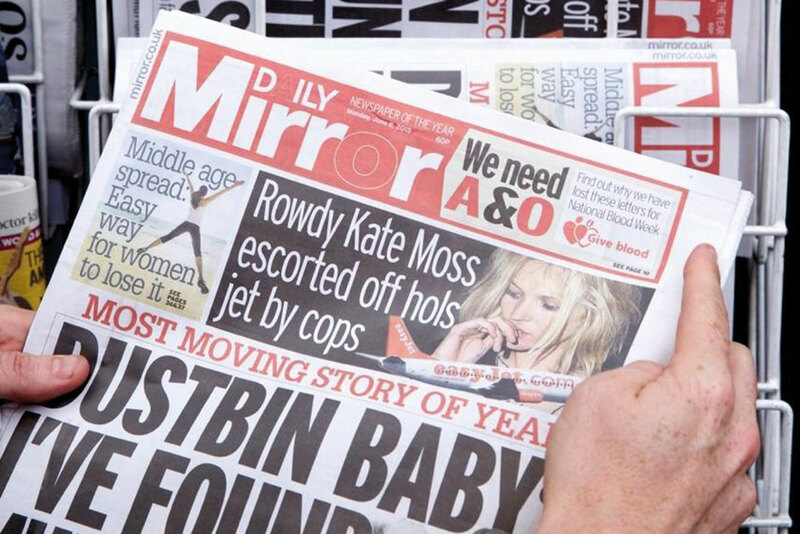 After Downing Street, the Daily Mirror, the Leicester Square Odeon and even Campaign got involved, 30,000 new blood donors registered during the week. The CHI & Partners campaign was among the most anticipated in recent times. When the teaser announcing that Lexus had created a hoverboard was released in June, the media and public went into frenzy. 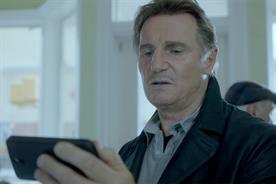 The full YouTube film has racked up nearly 13 million hits.